For schools on tight budgets, going 1:1 or even implementing a routine technology refresh can be daunting. 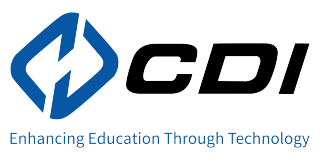 CDI Computer Dealers’ Leasing Program allows schools and districts to deploy or refresh their technology now, and stretch the payments out over three to four years. The program helps schools implement 1:1 programs more quickly and provides students with the latest equipment faster.